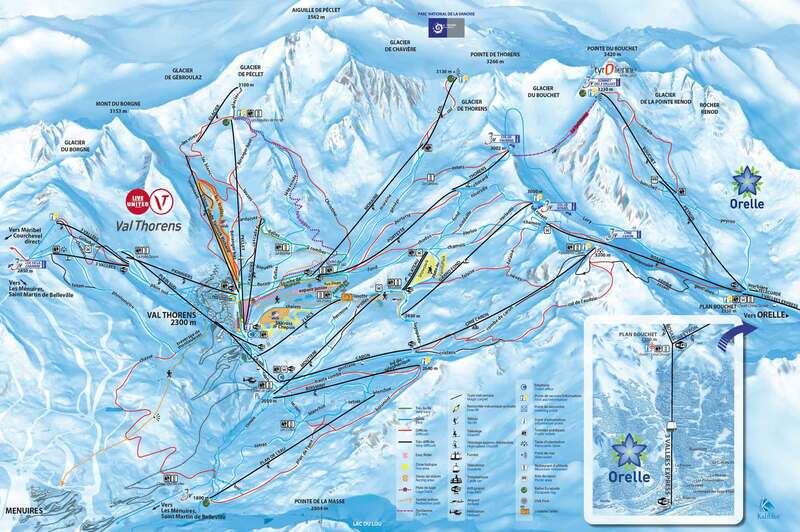 In the heart of Val Thorens is the Funtitel de Peclet, which brings you to an altitude of 3000 metres. 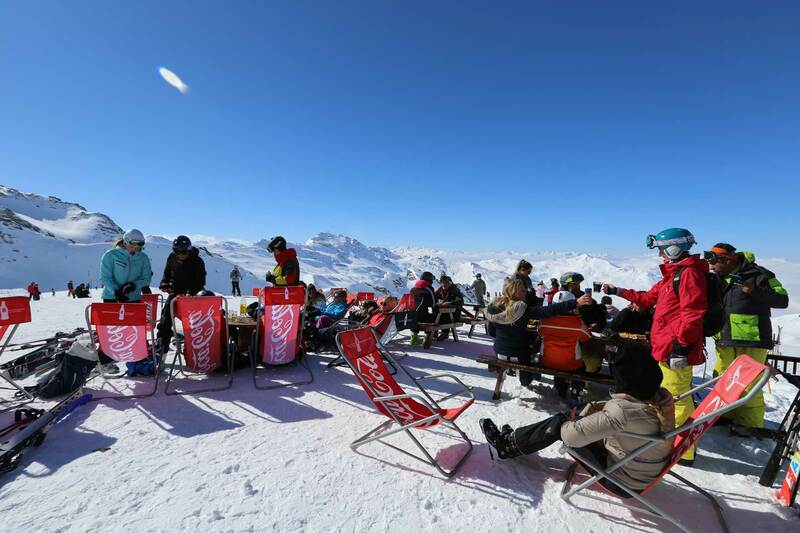 At this magical setting you will find directly on your right side Restaurant Les Aiguilles de Péclet. The Funtitel de Péclet is also accessible for pedestrians.